Traditional Uses: Sensuality and passion, purifying and cleansing. Blends Well With: Cedarwood, Geranium, Clove, Lavender, Orange, Bergamot, Clary Sage. Caution: For external use only. Do not use directly on skin. Dilute in a carrier oil. Do not apply to broken skin or irritated skin. If skin sensitivity occurs, discontinue use. If you are pregnant, nursing or taking any medications, consult your doctor before use. Discontinue use and consult your doctorif any adverse reactions occur. Keep out of the reach of children. Keep oils away from eyes. Flammable. 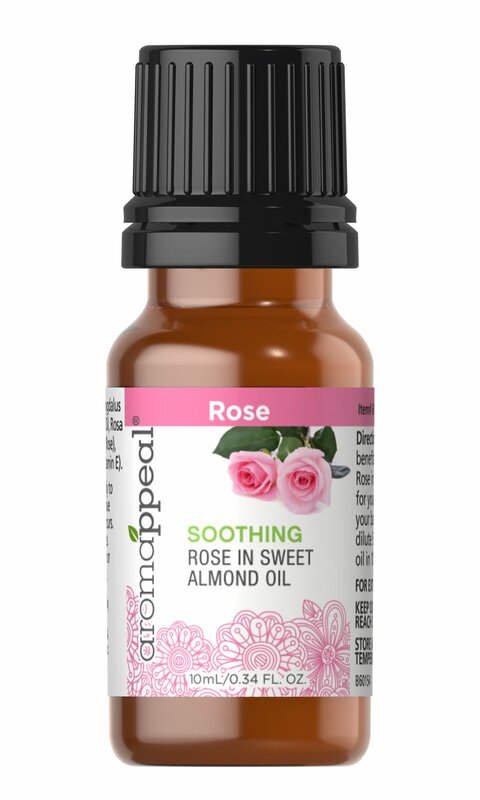 Blend the oils together and apply to specific areas of the skin that need calming or soothing. 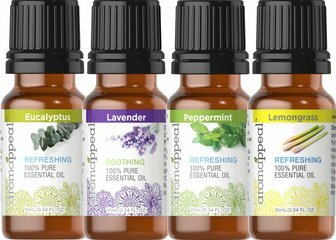 Blend Oils together and massage into body as needed or use in your electric diffuser. If using in diffuser, the carrier oil is not needed.